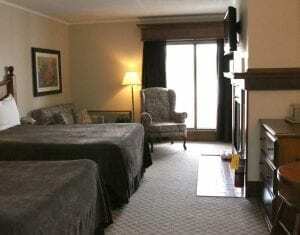 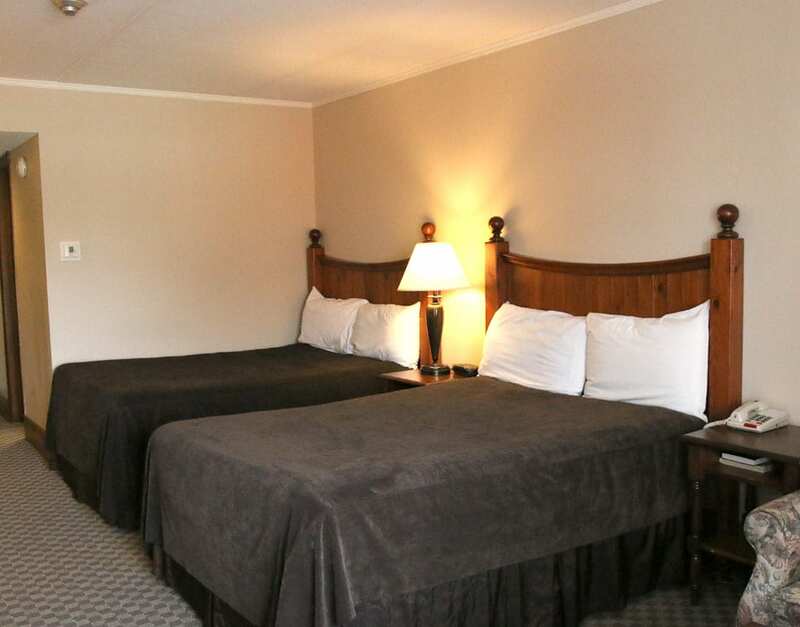 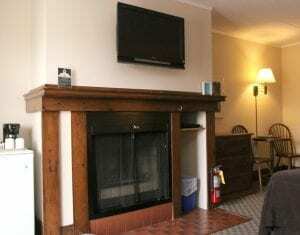 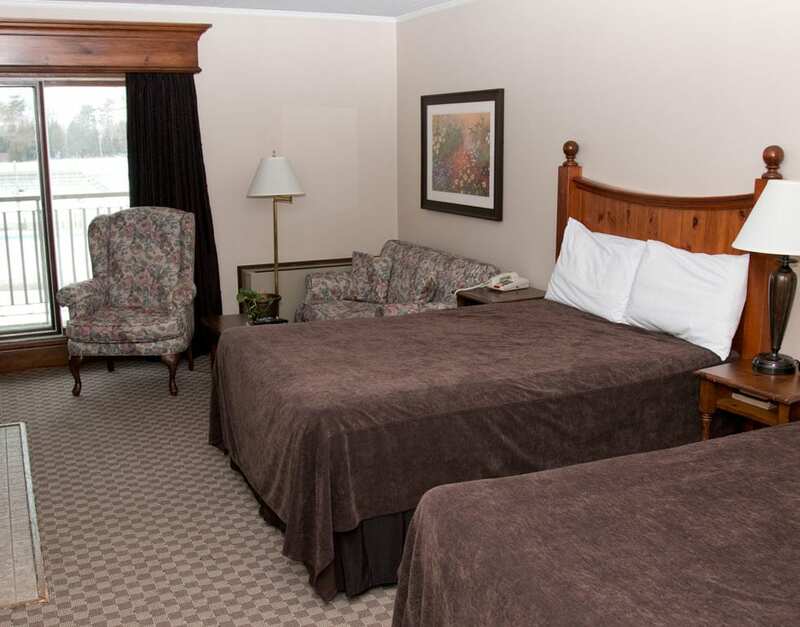 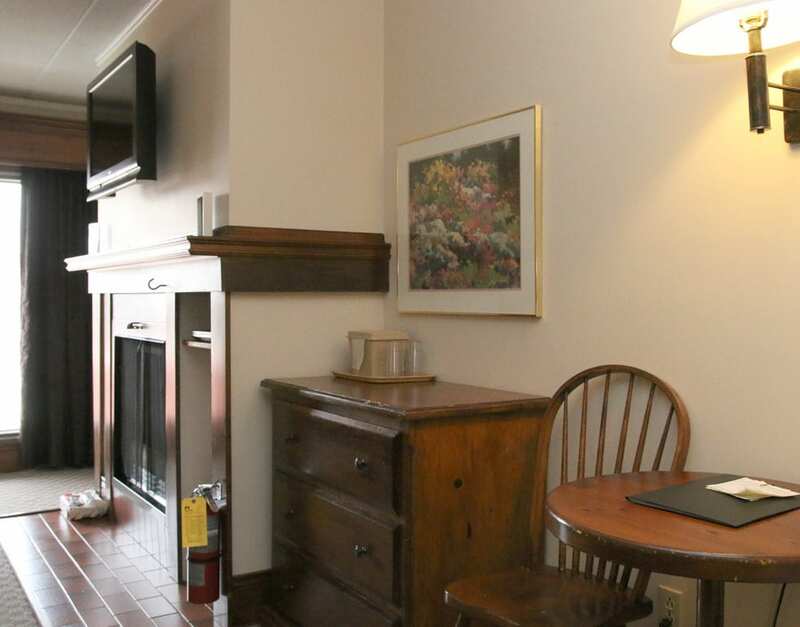 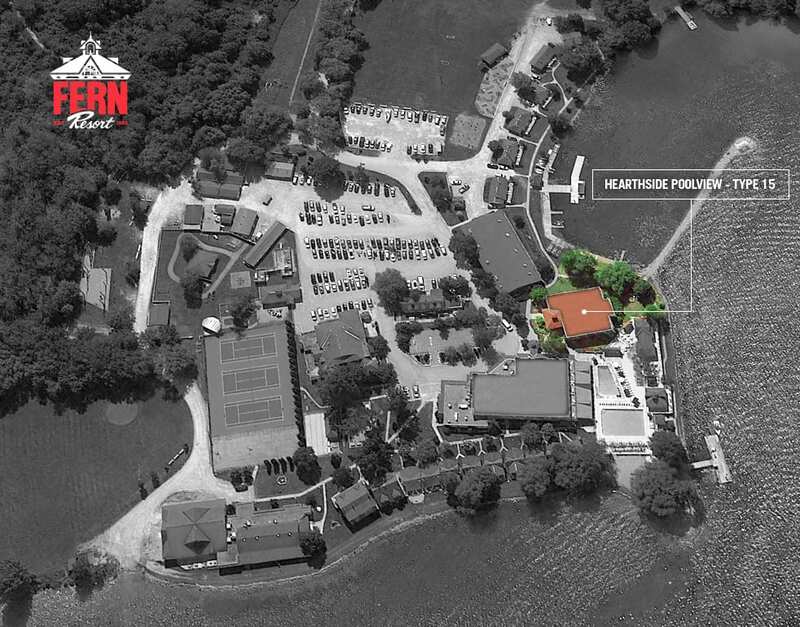 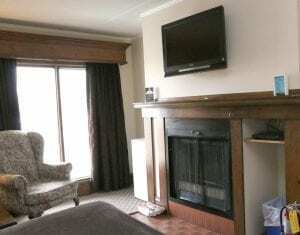 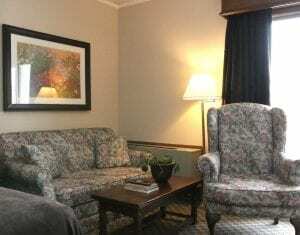 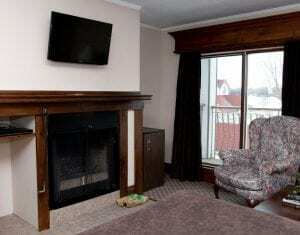 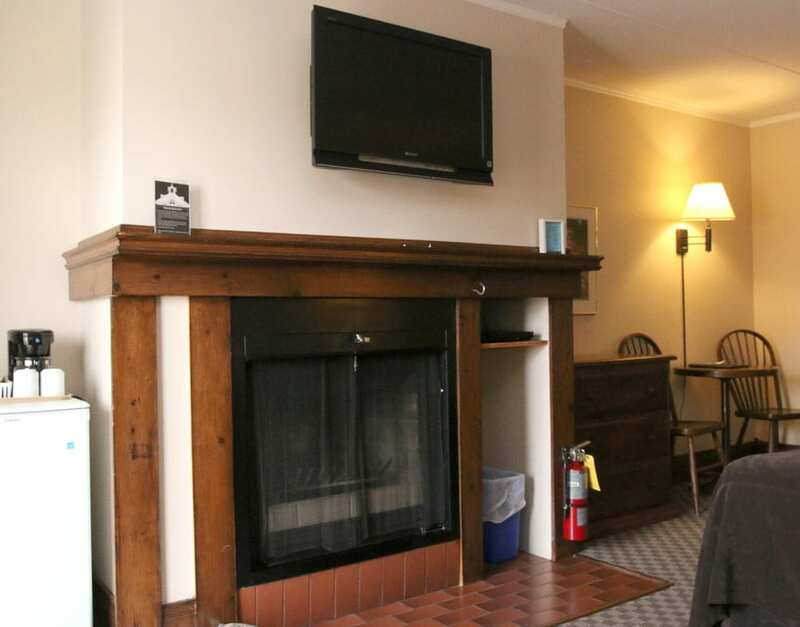 All 20 rooms and suites in the 2 1/2 storey Hearthside Inn have balconies and views of the lake. On the lower level are conference/activity rooms as well as the evening babysitting room in the summer season and the Playvillage in the winter months. From the Type 15 poolside rooms, enjoy the action on the outdoor pool deck in the summer and the splendour of Lake Couchiching year round.